“Sea, smell of the sea”… This morning I woke up with this song in my head, perhaps because the will and the summer sun that burns our skin is getting stronger. In this period all around us changes: the smells, colors, nature is changing and we can not do is adjust to the change. So let’s put aside the dark and heavy tones and coloriamoci of light and freshness. 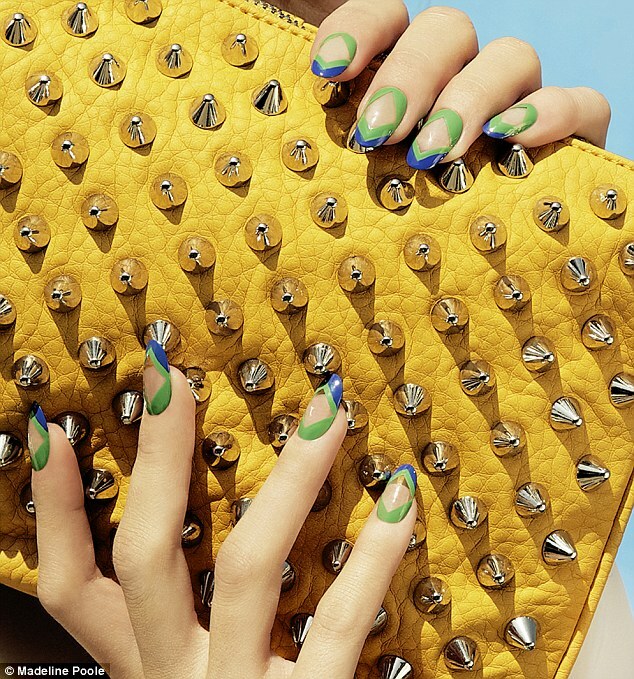 Today, in fact, I tell you of new manicure trends for this spring-summer season. Ready to discover them together? Turning around on the Internet I noticed that there are some trends that really have depopulated the catwalk and seemed right to share them with you. This is the Revenge French manicure (see definitions on http://www.digopaul.com/english-word/manicure.html), lines and squares, pastel colors. It is a French on the contrary. It’s a bit ‘hard to explain and I hope to do better. 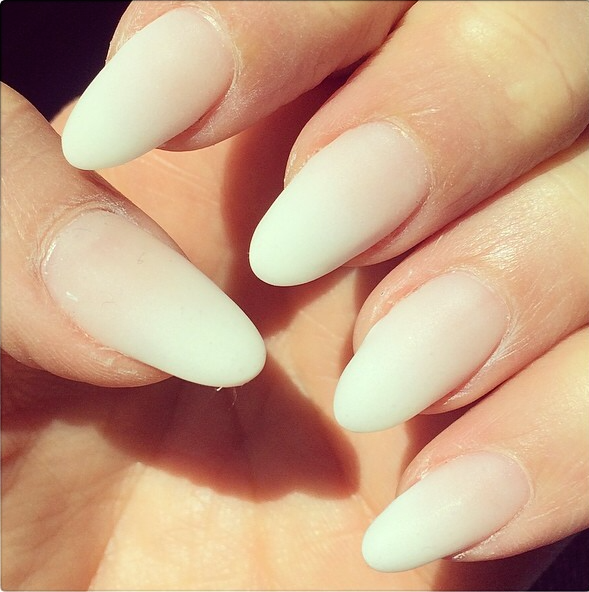 If you paint in the classical french nail tip white or a color more access and the rest of the nail with a lighter color, in french reverse it does exactly the opposite: it does not stain over the top, but only nail a hairline bezel. The picture below will help you better understand what I’m saying. 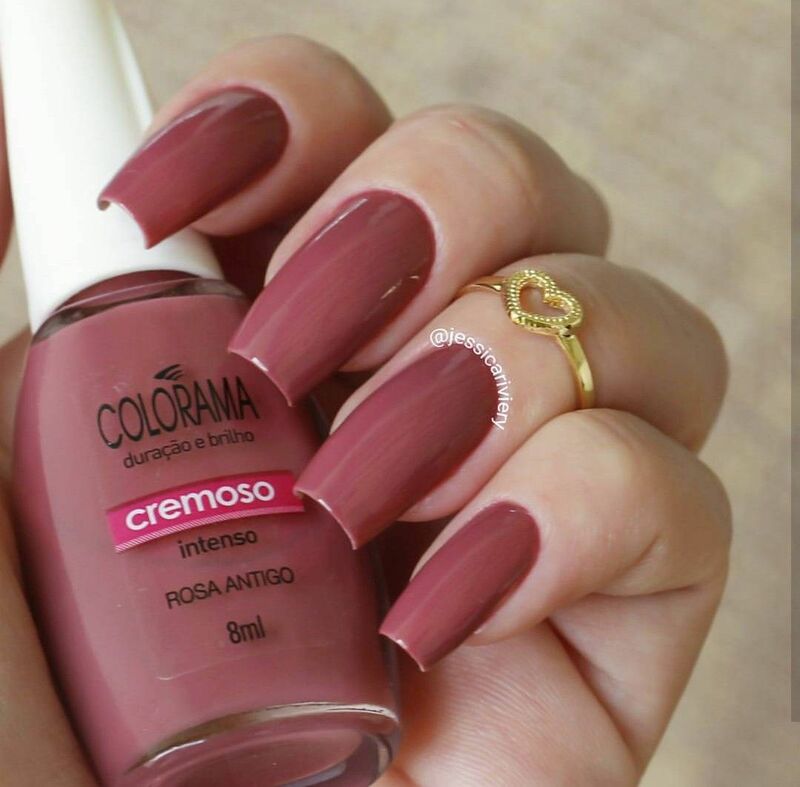 I have to admit that this type of manicure is really amazing, and if you use colors that are not too contrasting, is also suitable for more formal occasions. Another trend mainly broke out among the very young are the lines and squares. 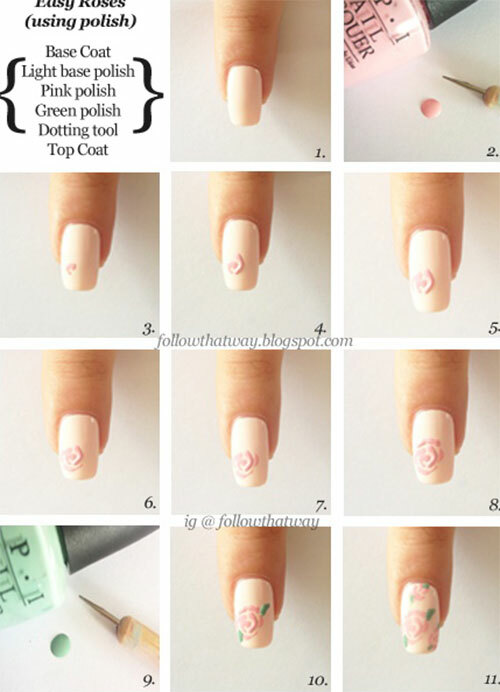 This type of manicure allows you to create simple nail art, but impact. 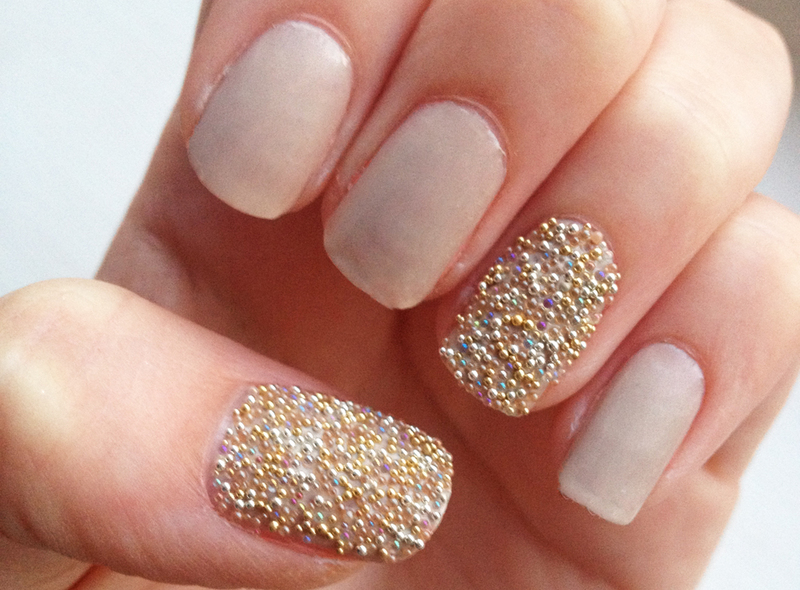 They obviously need a very thin brush, a hand firm enough and lots of patience! For the rest there are no major technical! What do you think… do you like? The latter trend does not bring many new features. Choose spring colors, bright and warm is a must this season. We abandon, therefore, burgundy, black, brown, gray and give free rein to our character and that part eccentric which is hidden in each of us! 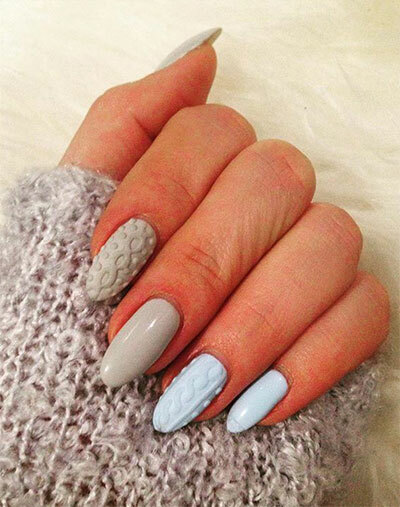 Green light to yellow to coral, to light blue to pink: strictly in matte shades and pastel. 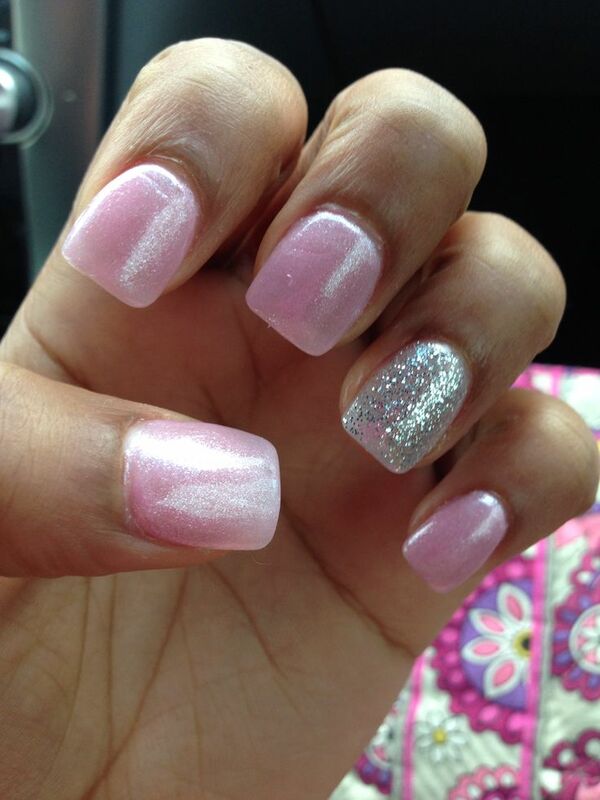 No glitter! 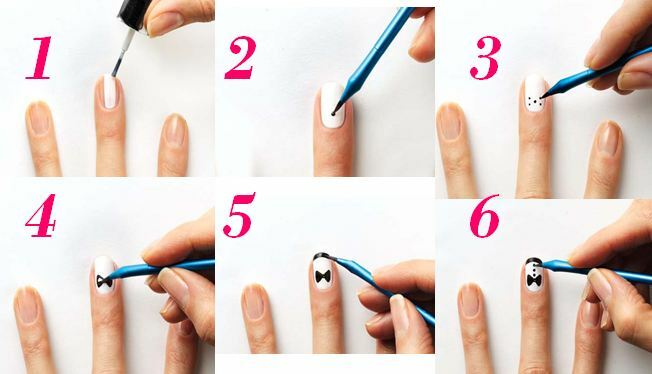 And you, what trendy manicure try on your hands? Emily Wickersham: her top five beauty looks! 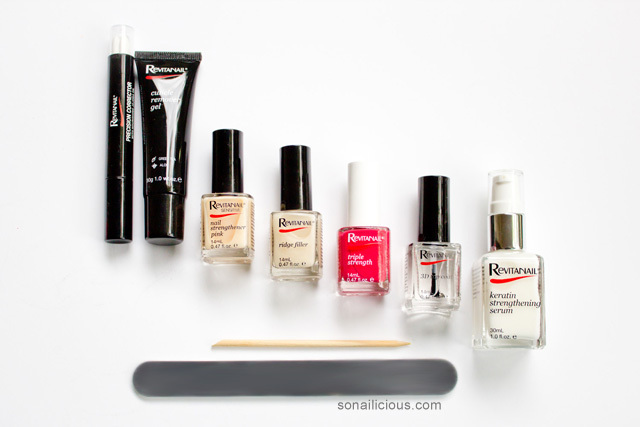 How to Prevent Manicure and Pedicure?